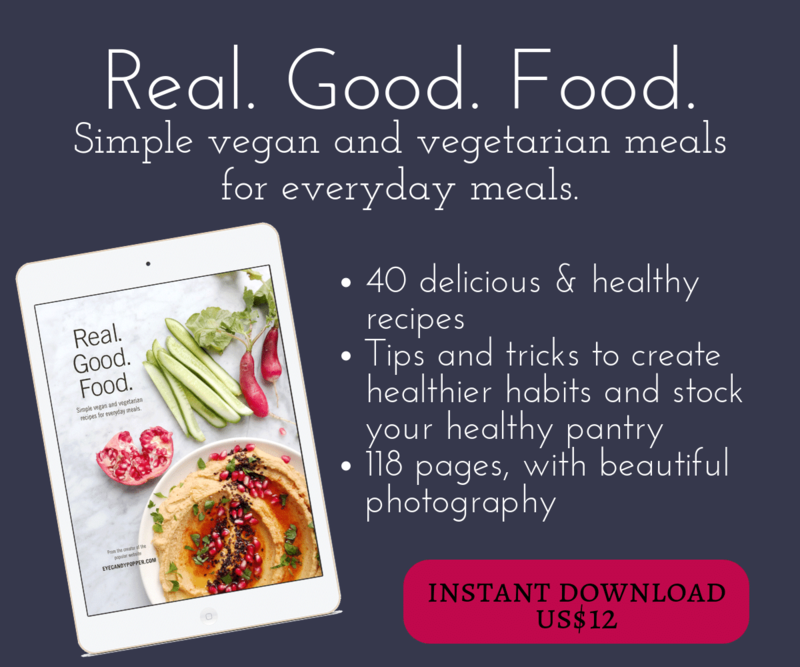 If you haven’t had a chance yet, make sure you read part 1, part 2 and part 3 to understand what the difference is between organic and non-organic (also called “conventional”) foods. I try to get to the point and not write lengthy articles, I realize we all live busy and hectic lives, but I do want to get the information shared with you. So far, we’ve talked a lot about synthetic fertilizers and pesticides/herbicides/insecticides (whenever I refer to pesticides, I include anything that ends with an -ides), their dangerous effects on the human body, the animals (including the ones for consumption) and their devastating effects on the environment, destroying flora and fauna, killing amphibians, fish, bees, polluting drinkable water, damaging the soil and contributing to soil erosion, creating flooding and droughts. One more thing that organic doesn’t contain is Genetically Modified Organism (GMO or GM for short). What’s that you might ask? Simply explained, it’s something that looks like food but has been altered/modified at the DNA level in a lab, by scientists, using the splicing technique with irradiation and chemicals, to introduce a gene from a different plant or species, in order to have various traits that might make this food-like organism act in a different way than it might’ve naturally. For example, since the commercial operations have had to use more and more synthetic fertilizers and pesticides on their monoculture crops, the soil is weaker and the crops are also weaker, exposing themselves to more pests and also not being able to resist to the strong chemicals sprayed on them, so the scientists genetically modified some of the most used crops first (like soybeans, corn, wheat, cottonseed, sugar beet and canola) in order to perform better with their own proprietary-brand chemicals, like for example Monsanto makes their seeds work only with their RoundUp products, they call their seeds “RoundUp Ready”. They also genetically mix various species and kingdoms together, for example, they had originally mixed fish genes and snake venom with tomato genes because it would make the tomato less susceptible to freezing during transportation across the globe. The same with potatoes and tobacco. They also mixed some scorpion and spider DNA with corn in order to make it less susceptible to other insects. Might seem innocent at first, but does anyone know what the ramifications of crossing 2 kingdoms together might be? As we all know, plant-based proteins and animal-based proteins are 2 very different things. Our own body reacts differently to eating each of them, how else might it react when this completely foreign “food” is introduced? One of the biggest fear/issue is that since those genes have been forced into something they are not naturally, they now become unstable, and can probably merge with our own DNA once into our digestive tract and who knows what that can do! no one really knows yet but it has been linked to a multitude of dangerous effects, including allergies, gene mutation, antibiotic-resistance, fertility issues, tumors and cancers in lab rats. It has also contributed to making bugs and weeds more and more resistant to the pesticides used, which means that they have to create pesticides even stronger (yikes!). They basically take the DNA or part of the DNA of an animal, an insect, even human genes (I’ve heard of them mixing human DNA in a cow in order to produce ‘human’ milk) and then forcefully “mix” it into the genes of another species like a vegetable, a fruit or a grain, another animal (because GMO affects not just plants/vegetables but also animals now, like cows producing milk and beef to be eaten) or even a synthetic chemical like a pesticide, or a drug like an antibiotic or vaccine. These foods are called Frankenfoods, because that’s exactly what they are, on the inside (the outside is made to look perfect, all the same, no variety), a mix of bits and pieces, parts, sewed together by scientists. 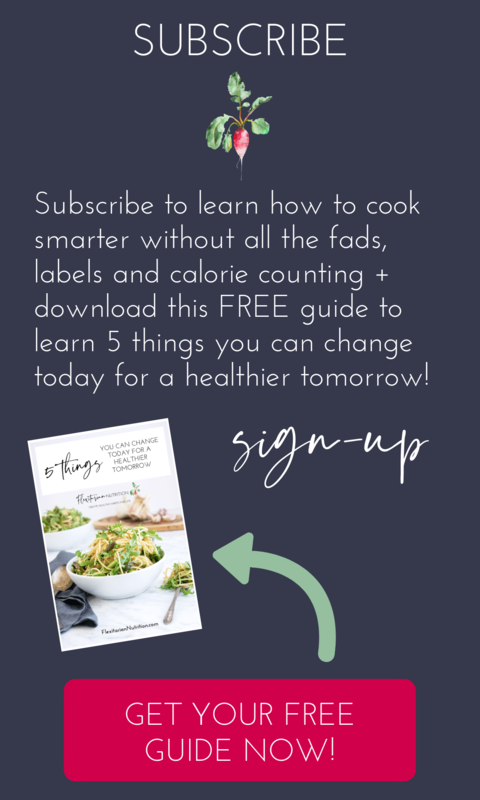 These “foods” have already been in circulation for a couple of decades already, in the grocery stores and restaurants everywhere, without anyone really knowing about it. It started with a few items but now the majority of food available that is not heirloom or organic contains GMO foods, and no one knows the long-term effect it will have later, especially on kids developing with these altered foods. Why do they do that you might ask? well, a lot of the scientists would probably say that they somehow hope to solve world’s hunger by creating stronger crops. That’s a noble goal, right? In theory. Here’s how it really works in the business world: all of these new GMO seeds and GMO animals are patented. Because they were ‘created’ by these companies, they are now owned by them, they created life. They own the life they created. They have patents on them and a multitude of copyrights that gives them power over it. These seeds must be bought from that company, the farmers must use their pesticides (otherwise it won’t work), and next year, they must buy the seeds all over again, because their contract specifically says that they are not allowed to keep the seeds after their harvest is done. Even if they do try to keep the seeds, it wouldn’t really matter anyway because GMO seeds die after 1 season, they call them suicidal seeds. This puts the farmers in a perpetual state of debt. These large companies are also getting into the animal business now. They’ve already been approved for milk-producing cows and some beef. They have been hard at work on pigs, they have already registered hundreds of patents on pigs. Pig farmers all over the world, especially in Germany are trying to fight it but no one wants to back their data because they are so scared of the GMO companies. Who are these companies anyway? The most famous one is Monsanto, a giant company, who is said to own 90% of all GMO seeds in the world. The same company who produces synthetic chemicals and pesticides. Their most famous pesticide was of course, Agent Orange, the chemical that was used all over Vietnam, that basically peeled your skin off in minutes, killed so many people, destroyed their environment, polluted their waterways (just like it’s doing to us now, more slowly) and even now, almost 40 years later, the Vietnamese people (and countries around it) are still paying for it. Monsanto is involved in food creation, in chemicals and also in big pharmaceutical companies, since GMOs are also used in pharmaceutical drugs and vaccines. Most ‘probiotics’ available commercially in yogurt is made with GMOs. Even the yeast use in commercial bread and wine uses GMOs. Monsanto is the main company everyone talks about, but they’re not alone, the top 4 GMO producers in the world are Monsanto, Dow Chemicals (these guys make a lot of construction chemicals and many other items), DuPont (the same people who make Teflon and StainGuard) and BASF (yup, that’s right, the same companies that used to make VHS tapes). 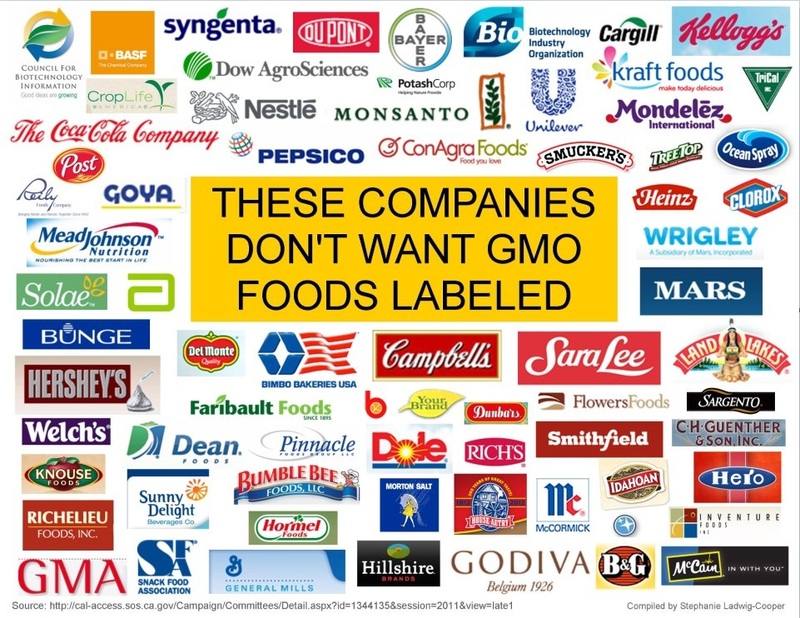 All these companies are always fighting to be the first one to come up with the next GMO, one more step to controlling food. 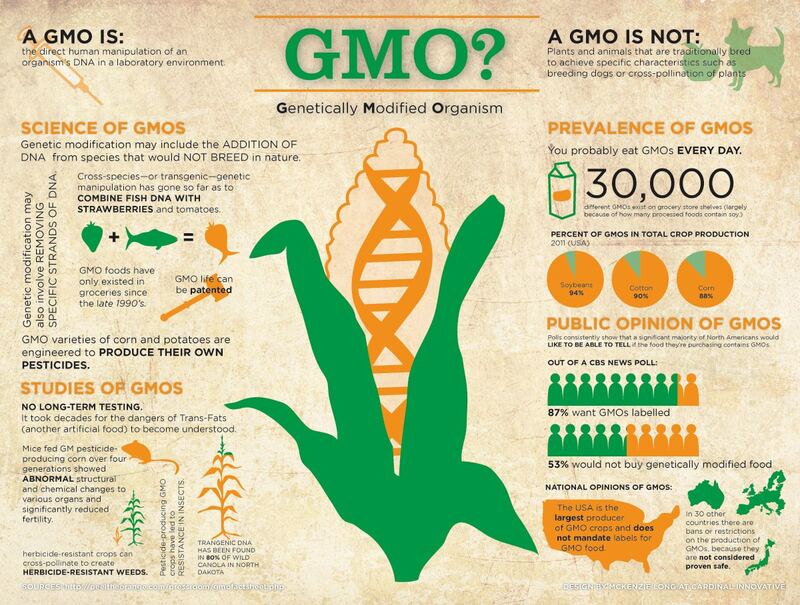 In a nutshell, this covers some of the basics of what GMOs are. There will be scientists trying to persuade you that these foods are perfectly safe,etc. but personally, I am very much against it, because I prefer to eat real food, what grows in nature, the way it’s been growing for thousands of years, because we shouldn’t wonder or worry about what is supposed to bring us the basic nutrition we need to live. I am not an experiment and I don’t want to be ingesting things I don’t know about without my knowledge. I am not interested in eating a food-like product with a patent on it, made with various pieces of different species. I do not want to be their ‘guinea pigs’ (and I don’t support animal cruelty either!). Why does nature have to forcefully be changed unnaturally in order to accommodate man’s obsession with chemicals and greed? GMO crops are also destroying our seed heritage and biodiversity. Because GMO science is only concentrating on certain crops (for example, one kind of tomato, one kind of apple, one kind of potato, etc.) and creating their own varieties, all the heirloom and old varieties of vegetables, fruits and grains are slowly disappearing forever. History is disappearing in the name of science and greed. So, if you’re trying to eat healthy clean foods, make sure you buy organic or heirloom food, not only free of pesticides but also GMO-free. Remember that GMO foods can sneak up into any processed foods. Over 85% of corn and soy in the U.S. is GMO. Many countries in the world have passed laws where food manufacturers would have to indicate on their products if it contains GMO ingredients or not, but not in the U.S. or in Canada. In fact, some have tried to get a similar law in place and it was rejected. Canada is currently between # 3 and # 4 with Brazil, of the top producers of GMO crops in the world (after the U.S. and Argentina). Canada is the #1 worldwide for GMO canola production, it is near impossible to find non-GMO canola anymore because it’s all been contaminated, so I do not recommend buying canola oil. Canada is also #1 for GMO salmon (farmed). Fantastic post. I had no idea the extent of it. Truly disgusting. Every once in a while I read a hard hitting article like this and it reminds me why we only eat organic. Sp expensive but we’ll be the only ones left with our real DNA! Thank you so much! It’s some pretty scary stuff.